When Microsoft launched Windows 7 in 2009, they promised to support it for 10 years. That decade has now finished and Microsoft have announced that they will soon stop supporting that version of WIndows. For most people it's January 14, 2020 but for some, it's July 2019. It depends on whether or not your computer has the latest updates. January 2020 might seem like a long way away, but you should really be thinking about what you want to do now, rather than leave it all until the last minute. Windows 7 is a decade old at this point — launching on July 22, 2009 — but it’s still incredibly popular, with recent reports suggesting that Windows 7 is being used on 39% of all Personal Computers. So, the news that Windows 7 will no longer be supported by Microsoft means there are many users out there who need to start thinking about finally moving on from their favorite operating system. If you’re one of those people, in this guide we’ll explain how you can prepare for Windows 7 End of Life. We’ll look at why the end of support for Windows 7 is so important, as well as the options you have, and at how you can go about moving to Windows 10, Microsoft’s most recent operating system, as well as alternative software. Windows 7 End of Life: when does Windows 7 support end? Windows 7 End of Life begins on January 14, 2020. Up until that date, Windows 7 is in an ‘extended support’ phase. As with all operating systems, after a while it doesn’t make sense, both from a financial point of view and in terms of time and effort, to keep old software patched and updated, especially when there are newer versions of the software out there. When Windows 7 enters its End of Life phase, this support will end as well. However, that doesn’t mean Windows 7 will stop working on January 14 2020 – you’ll still be able to use Windows 7 for as long as you want. So the good news is that you’re not going to wake up on January 15 to find your Windows 7 PC no longer boots up. The biggest issue with continuing to use Windows 7 is that it won't be patched for any new viruses or security problems once it enters End of Life, and this leaves you extremely vulnerable to any emerging threats. What's more, if a large number of people continue to use Windows 7 after the End of Life date, that could actually be a big incentive for malicious users to target viruses and other nasties at WIndows 7. Windows 7 End of Life: what should you do? So, if you still use Windows 7, what should you do? There are a number of things we’d recommend you do in preparation for Windows 7 End of Life, and the first is to consider upgrading to a newer operating system. Upgrading from Windows 7 to Windows 10 has a number of benefits. For a start, because both operating systems are made by Microsoft the upgrade process is relatively easy, and in many cases you can keep your files on your PC. This means you'll experience the minimum of disruption when upgrading to Windows 10. Most programs you use will have been updated to work on Windows 10 as well, and the layout and interface are similar to Windows 7, so you shouldn’t find it too hard to adjust. If you want to upgrade to Windows 10, then you can buy a copy, download the installation file and run it to start the process. It’s nice and easy, and you'll be asked if you want to keep your files. However, we’d recommend that you still back up all your files and folders just in case. While upgrading from Windows 7 to Windows 10 is the easiest solution, there are reasons why it won’t be right for some people. For a start, you’ll need to buy a Windows 10 license, and these can be quite expensive – if you were hoping to manage Windows 7’s End of Life without spending any money, this isn’t the way to do it. Also, while Microsoft has done an admirable job of making Windows 10 able to run on older hardware, it’s still a modern operating system that might struggle to work well on your old Windows 7 machine. If your Windows 7 machine doesn't meet these specifications you won’t be able to run Windows 10 – and even if your machine just meets the requirements, Windows 10 won’t run that well. We’d recommend at least a 2GHz dual-core processor, 4GB of RAM (8GB ideally) and a 160GB hard drive for Windows 10 to run well. If you don’t have the required hardware, but still want to upgrade to Windows 10, then you could upgrade your PC. This is a cost-effective approach, as you may only need to upgrade a few components on your computer to enable it to run Windows 10. Of course, upgrading your PC can be rather fiddly, and there’s only so much you can upgrade before it becomes easier (and more cost-effective) to buy a new PC. Buying a new machine is another option, and Windows 7’s End of Life could be a good excuse to spoil yourself with a new and more powerful PC, with Windows 10 installed. You can quite easily move your files and folders to your new machine using an external hard drive. 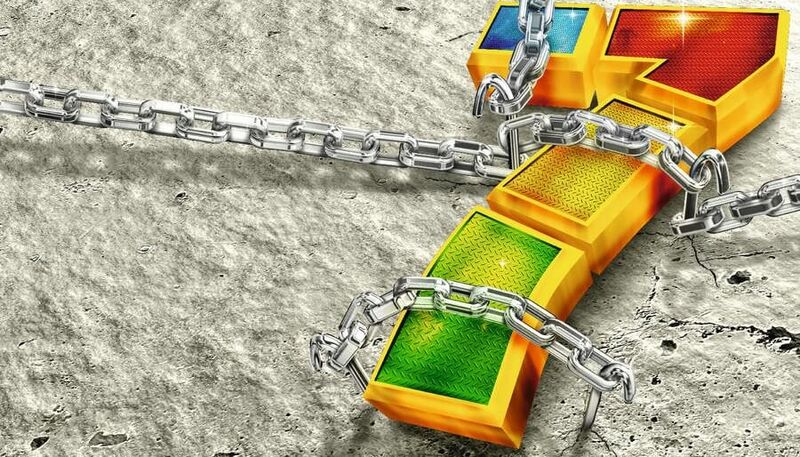 One last thing – don't be tempted to save a bit of money and upgrade to Windows 8. Although it's more recent than Windows 7, it's not going to be too long before that version too enters its End of Life stage, so you're better off saving further hassle down the line by getting the newer (and let's be fair, better) Windows 10. Windows 7 End of Life: moving to Linux The most cost-effective way of preparing for Windows 7 End of Life is to switch operating systems altogether, and install Linux on your machine. Finally, you could use Windows 7’s End of Life as a reason to dip your toe into Apple's ecosystem. Apple has a well-deserved reputation for building gorgeously-designed hardware that uses its macOS operating system, which is both easy to use and secure against internet threats. Most programs that you can use in Windows are also available for Mac, although you may need to buy them again. There are also plenty of alternative programs, and you can use an emulator as well. SimplyFixIt has a range of Certified Refurbished Mac computers which allow you to get a modern Mac at a much better price than a brand new one. The downside of moving to Apple is that it's the most expensive option. Apple’s products are notoriously expensive, so expect to pay a lot if you make the switch. However, Mac computers tend to age better than Windows PCs, so while you may spend a lot now, your new Mac should last you a long time. If you're moving to a Mac computer, or to a new Windows 10 machine, you’re going to be either formatting your hard drive or moving to new hardware, so you’ll want to back up your data so that you can transfer it your new device/operating system. There are a number of ways to do this. 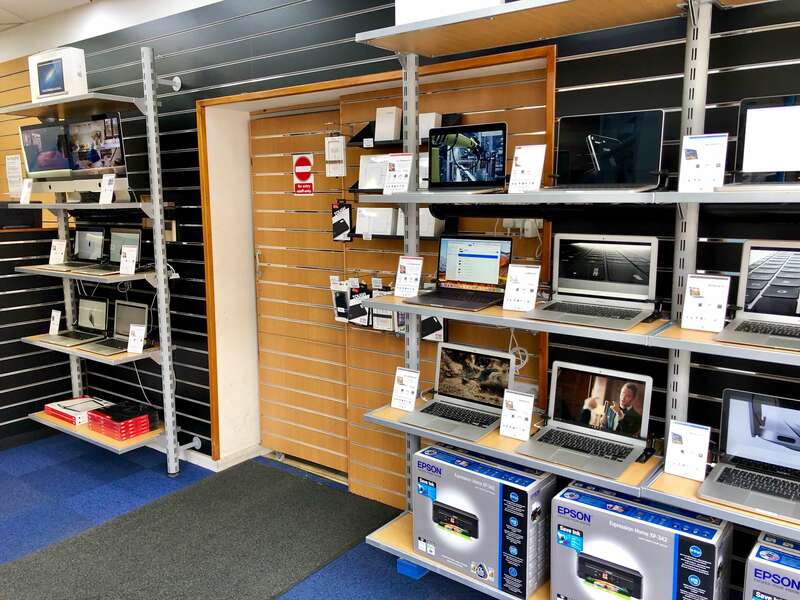 You could copy your files to an external hard drive – check out our best external hard drives article for more advice – or you could use a cloud storage service, which uploads your data to the internet, then allows you to download and synchronize the files on your new device. Dropbox is a good choice for this, as it works with Windows, Linux and macOS, making it easy to move your files from one machine or operating system to another. If you’re going to live life on the edge, and continue to use Windows 7 once it enters its End of Life phase, then we’d still recommend backing up your documents regularly. You’ll be more at risk from viruses, and if there’s an issue that prevents your Windows 7 machine from booting, Microsoft might not help, so having regular backups of your important files will potentially save a lot of time and stress later.